It’s what makes you unique, memorable, and most importantly, qualified for the job. 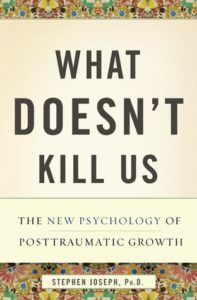 We’re drawing on 30+ years of scientific research (and age-old wisdom) that confirms life experience gives us powerful skills applicable in the workplace. 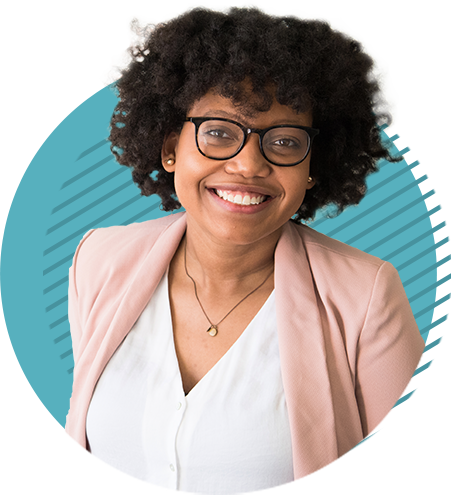 Our stories provide the evidence of these skills and shed light on the trickiest part of hiring: predicting behavior, performance, and success. ...are one and the same. You are more than your resume. That’s why the interview exists—to get to know you, your capacity, and how you might contribute to a team. Did you know that 50% of new employees fail within the first 12 months due to a lack of soft skills? These are the qualities that make up your character strengths, leadership traits, and people skills. Given this high failure rate of employees in the first 12 months, businesses are desperate for the proof that you’re capable of working collaboratively in a changing and diverse workforce. Knowing, not just that you are a team player, but how you came to be that way provides the evidence that you are, in fact, a team player. That’s what WholeStory is all about. Our stories are the origins of our superpowers. 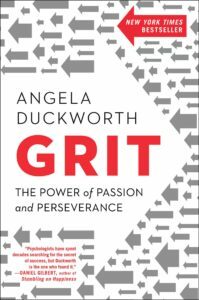 Angela Duckworth's research on grit has shown that the combination of passion and perseverance matter as much as talent and intelligence in employee success. Grit can be seen as a capacity for handling life complexity, and it has emerged as critical predictors for success in hiring. 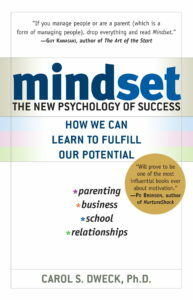 Carol Dweck's research on growth mindset has established that people who embrace the idea that they can learn and develop by persevering through challenges actually do so at a greater frequency than those with a fixed mindset. Employees who possess this resilience and capacity for lifelong learning create a competitive advantage for companies who prioritize hiring for it. Nadella is the CEO of Microsoft and points to growth mindset being a key factor in their unprecedented corporate culture turnaround since his taking over in 2014. 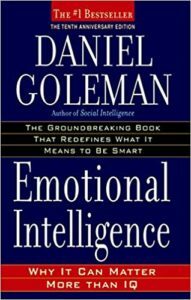 Often called "emotional intelligence" or EQ, this kind of awareness allows people to better navigate interpersonal situations in the workplace. It means being self-aware while also being good at reading others. Employees with high EQ are simultaneously self-motivated and adept at working in teams. Egon Zehnder is the largest privately held executive search firm in world where they work with leaders in every major market. 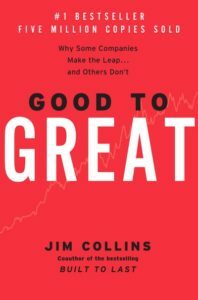 In the bestselling business book of all time Jim Collins defines Level 5 Leadership—the counterintuitive combination of ambition and humility—as the differentiating attribute possessed by the CEO's who took their companies from good to great. 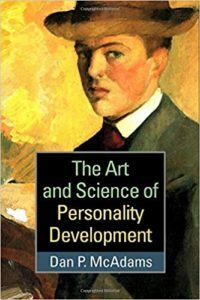 Tellingly, many of them had also had a pivotal life experience that they identified as catalyzing their personal transition from merely good to great. Level 5 Leadership has many similarities with authentic leadership & servant-leadership. In the field of developmental psychology, narrative identity is the idea that individuals form an identity by integrating their life experiences into an internalized, evolving story that provides the individual with a sense of unity and purpose in life. Dan McAdam's work has demonstrated that people who see their lives in this way often possess a higher degree of purpose, creativity, mentorship, and stewardship. To summarize, not only is it powerful to see your life as a story, sharing that story with others makes you compelling and convincing. and we're willing to share it! 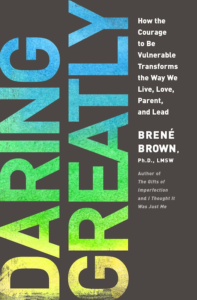 Also instilled in the platform and processes is a commitment to courage and creativity as defined by Brené Brown, which creates the space for authentic stories to emerge. Authenticity is the key to trust, and establishing trust early in the hiring process is a crucial building block for adaptive, competitive organizations.